Catching up to post the Franklin Almanac - Episode 14 (video). Polikseni has moved on to a regular weekend position with a TV station in Vermont. 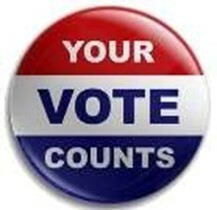 Additional information will be posted as the election campaigns get active after primary day.